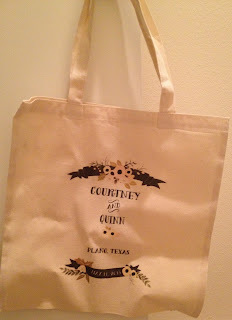 Quinn and I got these romantic welcome bags courtesy of Wedding Chicks. 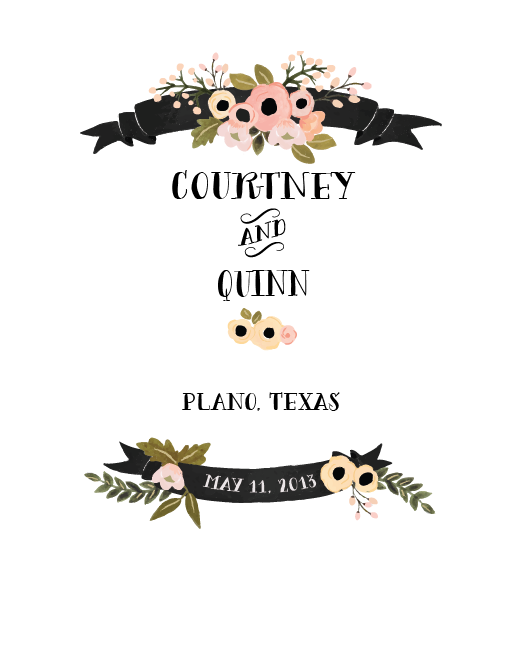 Since half of our guest list hails from across the US we want to make sure we give those that are so lovingly traveling deep to the heart of Texas for our nuptials something equally thoughtful and unique. 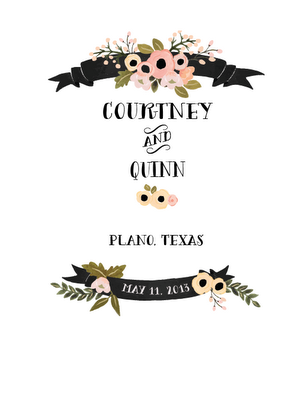 Here is a close up of the design. You can get 20 for $100 here! We are stuffing these with water, hangover cures - alka seltzer/aspirin, granola bars, mini liquors, chocolate, a starbucks giftcard, and a map of the area with the nearest starbucks starred. There are also talks of adding a koozie and local Texas beer!